“Telling the bees” is an ancient tradition of telling the bees about marriages, births and the death of their keeper. You can find a good link about this here . 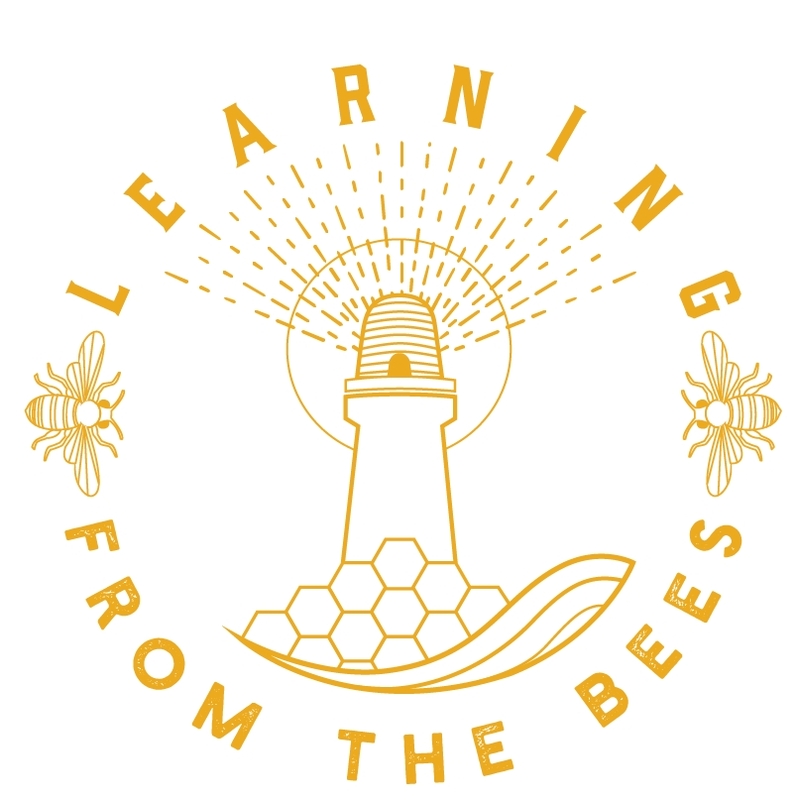 Modern beekeeping breaks connections with bees and in doing so damages the beekeeper. Migratory apiaries of antibiotic treated bees fed corn syrups and mono crops are an obvious abuse. However, I often hear beekeepers say "oh I don’t do that, I LOVE my bees", but they will often treat their bees with chemicals, random essential oils, acids, rip open hives weekly in the name of disease/swarm control, transfer brood combs between hives, or simply take too much honey. Are we really listening to the bees? How often do we only see our side of any relationship and assume the feelings of the other side? Telling the bees is in my view an essential part of beekeeping and something I am increasingly reminding myself to do. Simply put you hand on the top of the hive, be still, meet yourself, then think about the Hive and listen. The hand connection is like a magic wire conducting electricity, it creates a communication path between yourself and bees. I even tell them about my day as it essential to meet yourself before you meet the bees. This is probably the best preparation you can do before you work with your bees. Anything you do after that will be a higher and more enjoyable form of beekeeping ... even if you sense the bees are saying go away! This takes practice, and I often fail myself, so I write this post to remind myself. Note: Touch and meeting yourself first applies equally to human relationships.